It will mark the band's biggest ever gig up north. 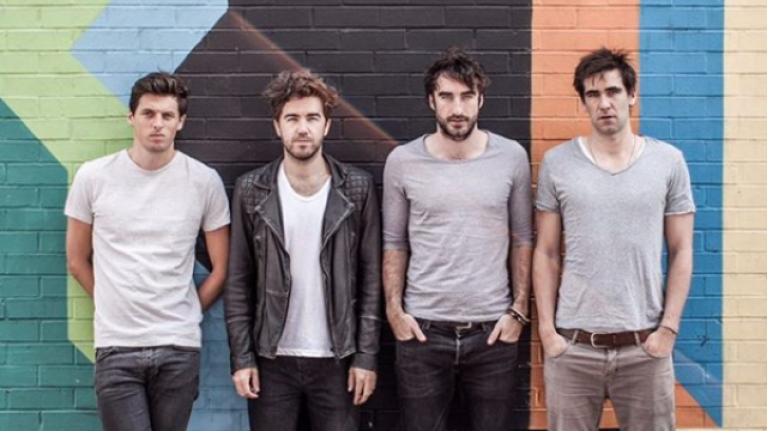 The Coronas have revealed details of a huge summer spectacular, set to take place in Belfast this August. 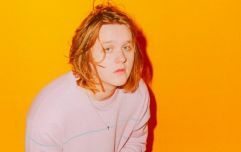 The foursome will headline Custom House Square on Friday 23 August and will be joined on the day by UK singer-songwriter Tom Odell and rising Derry native Roe. It's something of a coup for the band given some of the other acts confirmed for the series of upcoming Custom House Square gigs, with the likes of Jess Glynne, Denis Sulta, MK and Nina Kraviz all set to play the venue in August. As for Danny O'Reilly and company, tickets will set you back £27.50 plus booking fee and go on sale this Friday 15 February at 9am via Ticketmaster and usual outlets nationwide. "We’ve had some amazing shows in Belfast over the past few years, from our first ever show there in Auntie Annie’s to some magical Christmas nights in the Ulster Hall," said the band. "This time round though, we want to top all those and we promise to put on our biggest and best show possible." In other big gig announcement news on Tuesday, Liam Gallagher is set to return to Irish shores - get details of his Cork gig in June right here.